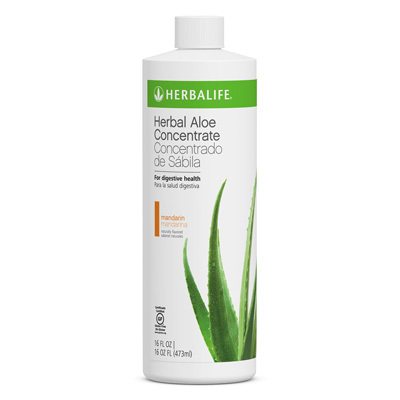 Supports the immune system with antioxidant Vitamins C and E*. A healthy immune system is important for general well-being. 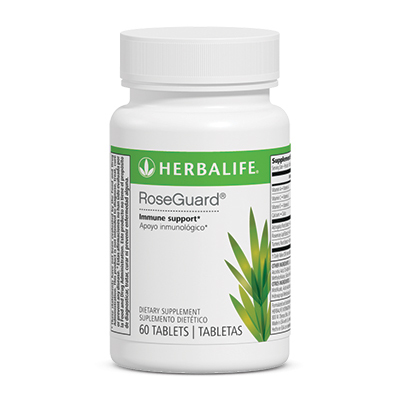 Take one tablet in the morning and one in the afternoon, preferably with a meal.